With over 40 years of combined experience, The Luxury Hut provides simple and hassle-free pawnbroking service across all areas in the London, UK. 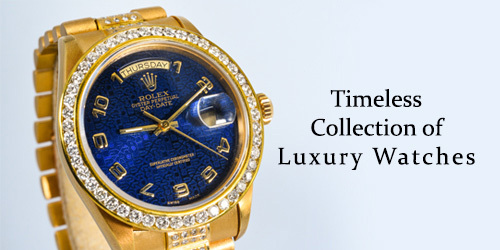 Get an instant cash loan against luxury watches and jewellery with no credit checks. Get a quote within 20 minutes and get paid instantly. 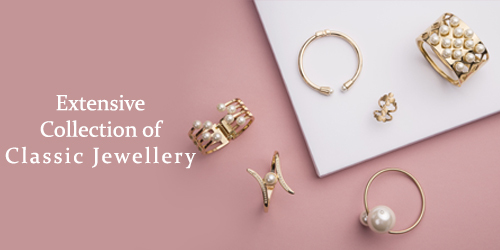 Simply bring your assets to our Hatton Garden Office or use our free pre-paid Postage Envelope.